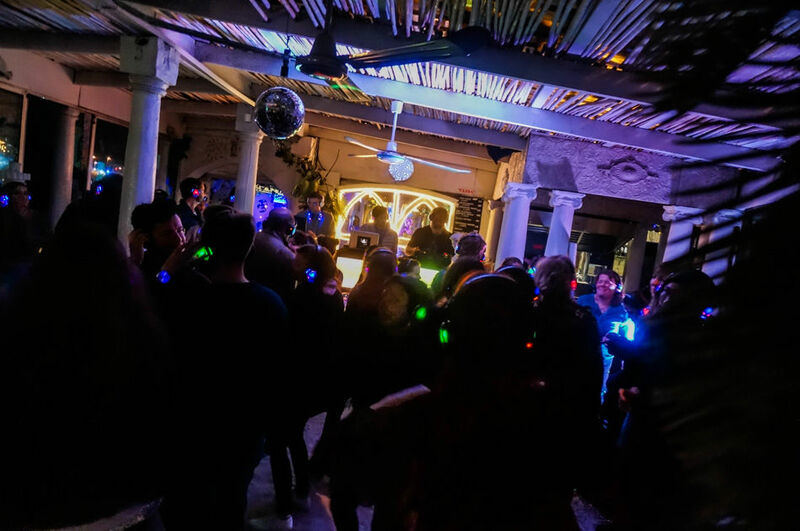 Silent Events SA is bringing together the beauty of Silent Disco and Salsa at this exotic venue on the first Friday of every month. 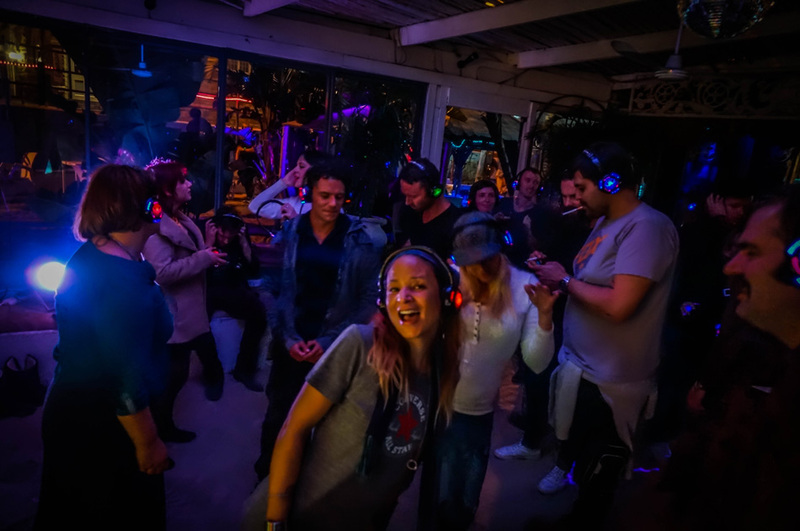 Cape to Cuba plays host to the Silent Disco in Kalk Bay, boasting sea views and Latino-style decor and Cuban inspired food & cocktails. R70 will get you entrance and a set of headphones. These headphones have 4 channels that you can scroll between (at a push of a button) however, on the night you will have the choice of 3 channels to choose from. The headphones flash the colour (red, green or blue) of the channel that you are listening to, this allows you to see what the people around you are listening to. The DJ’s are stationed at booths with signs saying “on the green channel” for example. 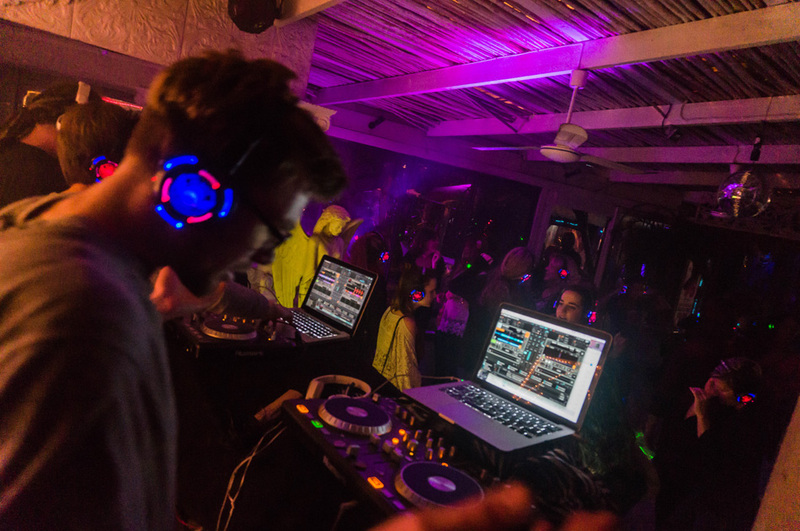 When the DJ notices his colour isn’t the majority of the headphone colours on the dance floor, he steps up his game. This allows for fun competition between the DJ’s (and bragging rights). It’s the perfect excuse to sip cocktails, dance and let loose in in the sultry 50’s Havana-styled venue. What more could you want to usher in a great weekend?